It’s just before noon and I decide, after several rather delirious hours of congratulatory messages, that I had better eat something other than Cracklin’ Oat Bran. 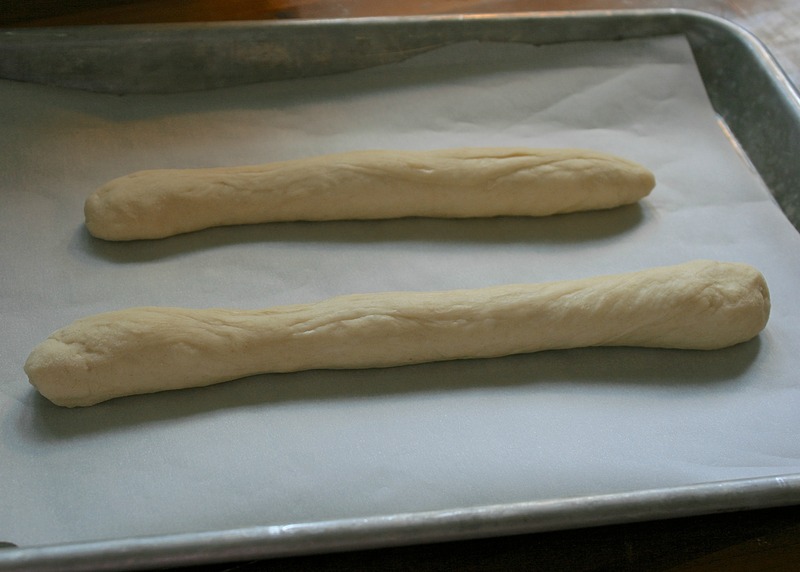 So I pre-heat the oven, pull a bag of soon-to-expire pizza dough from the fridge and roll it into breadsticks. Half an hour later, I wander from my office into the kitchen (a journey of approximately three feet) and see the breadsticks sitting on the counter. “PIC must have taken them out of the oven for me,” I surmise. I stand there for a good two or three minutes marveling at the miracle that has become my life—the fact that I’m going to marry this man—and I start thinking about all of the nice things that PIC does: he replaces the toothpaste before it runs out, he takes out the recycling when I’m too tired to deal with it, he installs air conditioning units, he vacuums without being asked and, as long as I’m wearing socks, he even gives me foot rubs when I’ve had a long day. “He takes such good care of me,” I say, reaching for a breadstick. It is at this point that I decide I need to get off Pinterest and go watch an episode of West Wing before my brain completely shuts down. I am already addicted to Pintrest right now. I can’t imagine the pin-crazy state you’re in. Yes, step away. Netflix is good.